Another home sold by Yolanda! 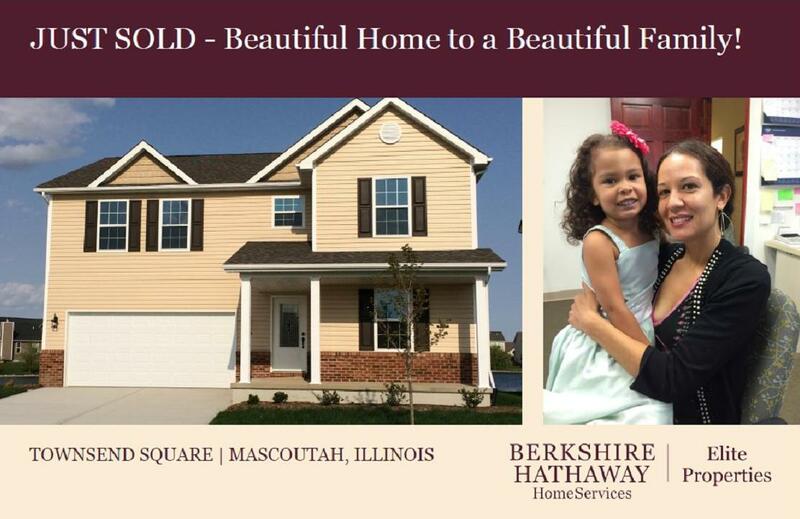 Give me a call to help find your next dream home in Southwestern Illinois, whether you're a first time home buyer or a repeat buyer, there's a home waiting for you. If you're a military family relocating in Scott Air Force Base, I'd be glad to help not only finding a home for you, but also a local lender who will have the best loan terms and who will meet your deadline. Call me today, 618-407-9195 or E-mail YolandaHoversten@gmail.com. Congratulations to the new home owners! May you create many happy memories in your new, lovely home!